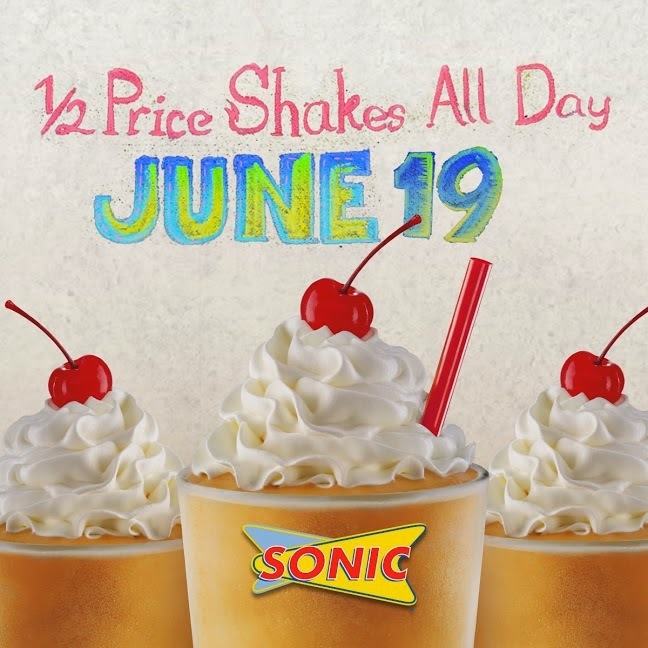 *OVER* 1/2 Price Shakes All Day, June 19 at Sonic! 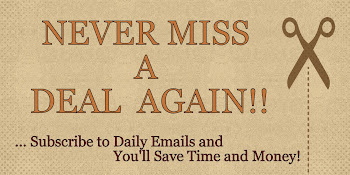 This weekend marks the official start of summer! There’s only one better way to celebrate than with a SONIC Shake – a Half-Price SONIC Shake! 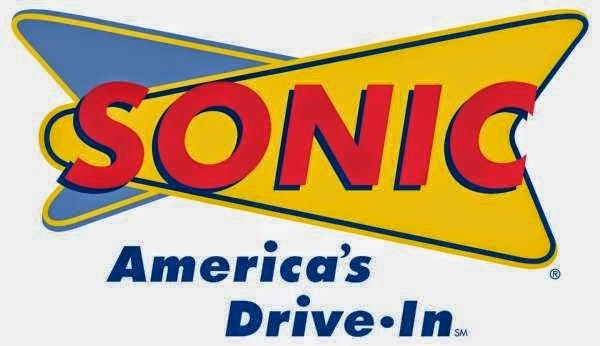 All day, TODAY, Thursday, June 19th., all of SONIC’s 25 delicious Summer of Shakes offerings are available for half price. Whether you want to celebrate with something fruity like a Strawberry Banana Shake or rich flavors like Chocolate Hazelnut Cream Shake, SONIC definitely has you covered for shakes this summer.